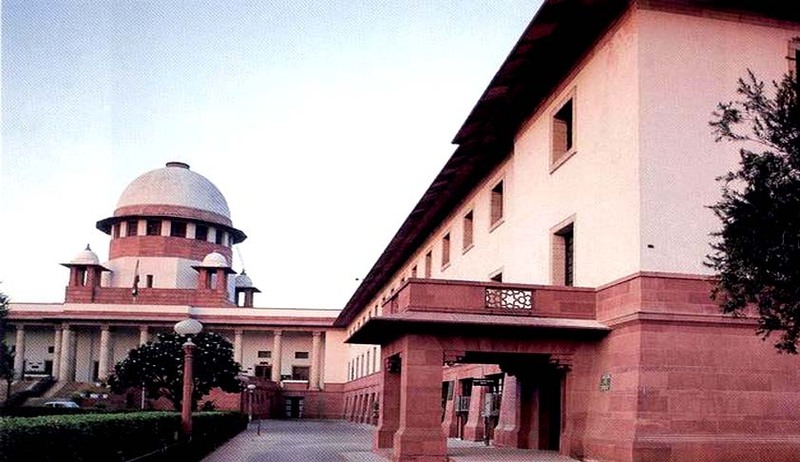 On 16 January Supreme Court rap heavily on the government and the National Highway Authority of India (NHAI) for delay in the construction of Eastern and Western Peripheral Expressway around Delhi. Further the apex court said that more children would get hospitalized because of the increase of pollution in the city. The bench comprising of Justices Arun Kumar Mishra and Adarsh Kumar Goel said that, “"This central government cannot react. You (NHAI) cannot take up the issue with the Prime Minister, Transport Minister. We will not extend the time (July, 2016). Go borrow from the World Bank and start constructing the road". However NHAI said that the authority does not build roads on its own but awards contracts to others. The Bench further said that, "We had passed the order in 2005. Please implement it or we know how to get our orders implemented. For last ten years you did nothing". The Supreme Court has been hearing this PIL since 1985 that has been filed by environmentalist M C Mehta. In 2005 court ordered the Centre to build peripheral expressway around Delhi by July 2016 to decongest and de-pollute the national capital. As per Senior advocate Harish Salve, who appears in the case as an amicus curiae NHAI can be given more time but SC's deadline to construct the expressway by July 2016 should not be extended. He further said vehicular pollution was rising alarmingly and small children were getting hospitalized due to it. Senior advocate Kapil Sibal, appearing for concessionaire said the NHAI has not paid its due but he is no more linked with the expressway project. The bench said, "That is a litigation between you (concessionaire) and the NHAI.”It has now fixed the plea for hearing on January 30.